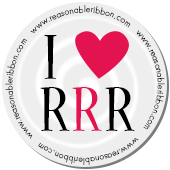 Hi Really Reasonable Ribbon friend and fans. 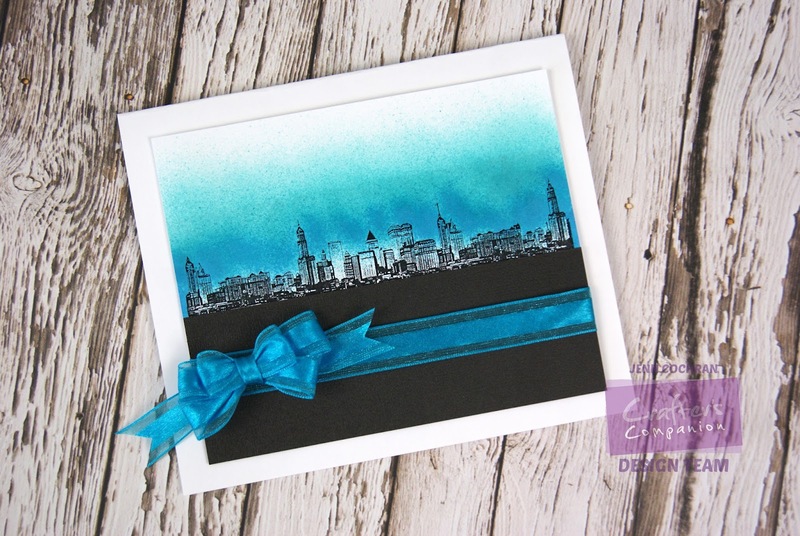 It's Jenn and I am here with this fun airbrushed card featuring one of my favorite colors of blue.... Turquoise! I am a big fan of the airbrushed "look" on cards. 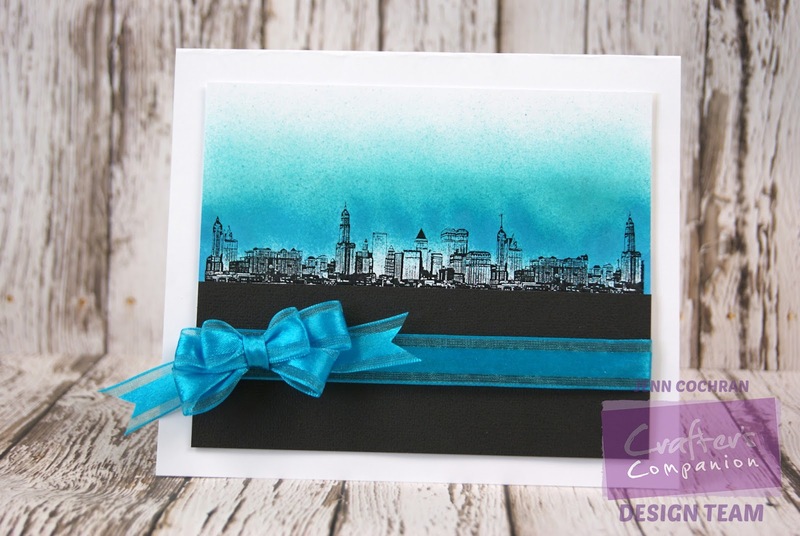 It is a easy way to color a large area fast too! Plus, you get a really nice shaded effect if you use multiple shades of the same color. This bow really pops on the black background. I have used the Sheer Organza with Satin Center in the color of Turquoise. Tied my double looped stacked bow using the Bow It All 2.0 that you can also purchase at Really Reasonable Ribbon. 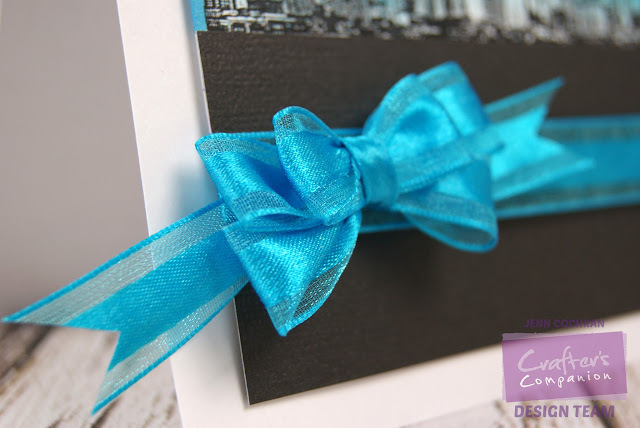 You can find bow tying tutorials from Bonnie on the Really Reasonable Ribbon YouTube Channel. Bonnie has easy to follow video's that make bow tying for all skill levels a cinch! Thanks for stopping in a taking a peek at my card. Have a great day! Hope it is crafty!